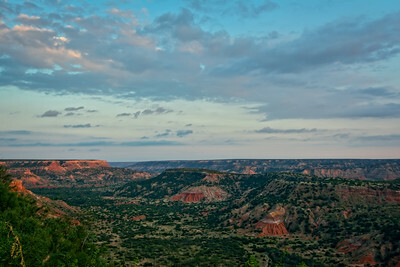 Palo Duro Canyon at sunset, from the Goodnight Cabin. 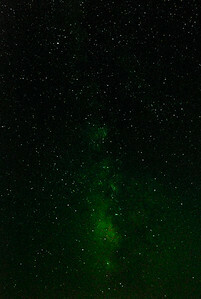 Milky Way over Palo Duro Canyon. 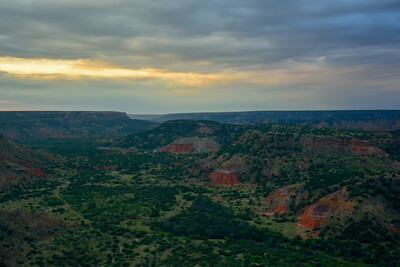 Palo Duro Canyon as seen from the Goodnight Cabin. 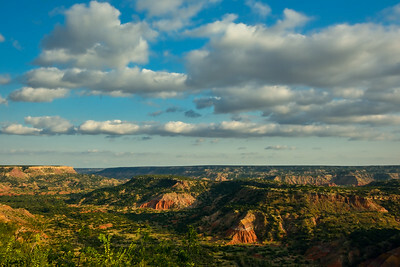 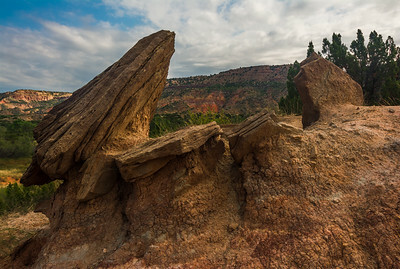 Palo Duro Canyon with Boulder formations.